Scooter segment in Nepal has been getting all the attention lately. 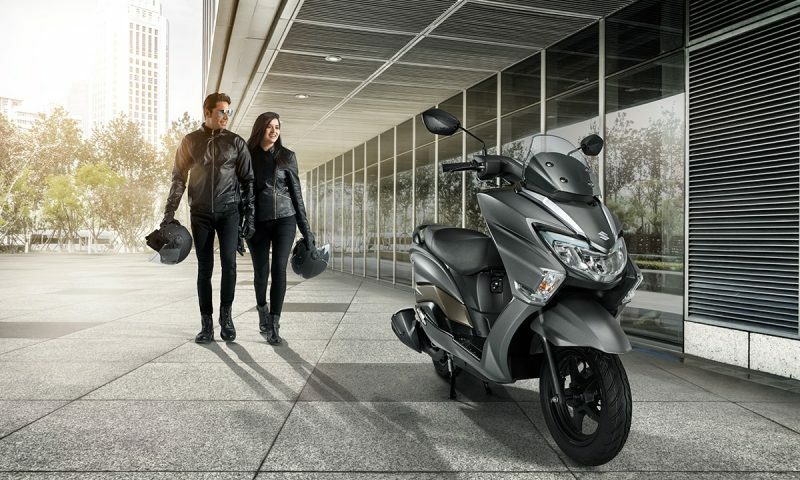 The launch of Aprilia SR 125, TVS Ntorq, and Yamaha Ray ZR made people think twice before buying a motorcycle because these scooters offer more than just commuting. 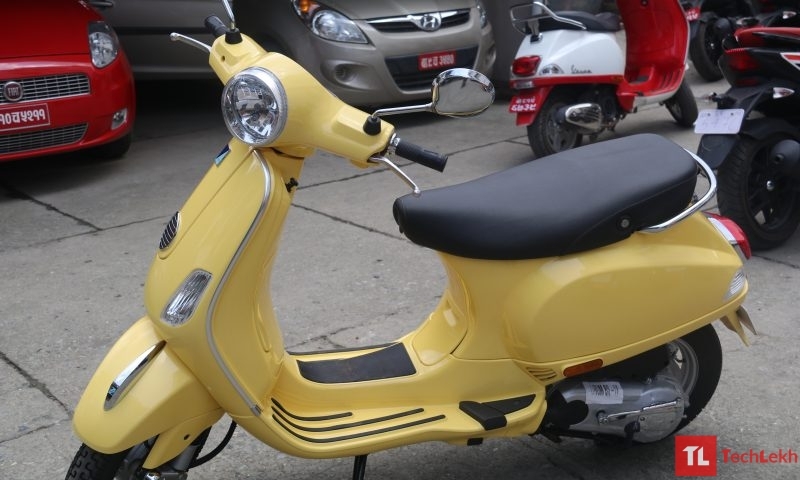 There are many scooter manufacturer in the Nepali market; amid them is a manufacturer who is praised for their retro classic look, VESPA. The market is transitioning into more performance-based scooter but people still love the retro classic beauties that the Vespa offers. When we hear the word, Vespa, the first thing that comes in mind is Classic Beauty. However, the Vespa scooters are beautiful, they are priced rather aggressively than any other scooters in Nepal. If you want a premium quality product then it is the price you have to pay. Currently, four different models of Vespa scooters are on sale in the Nepali market. 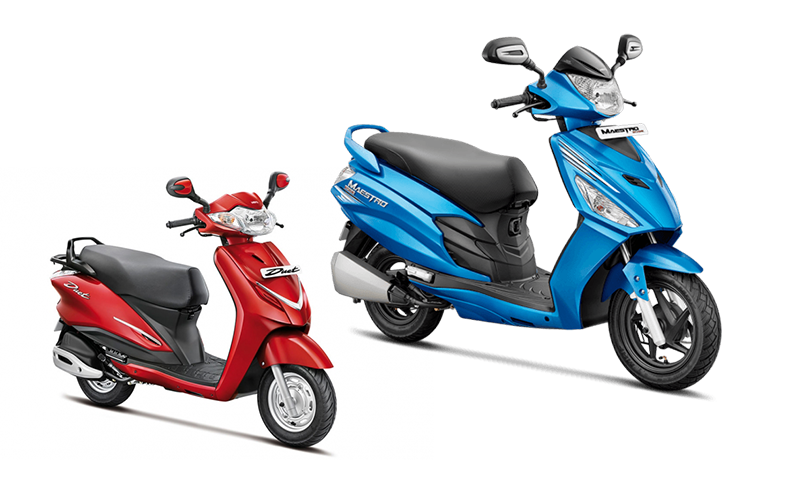 Each model also further categorized into two variants based on its engine; 125cc and 150cc, except two model, the Vespa Elegante and Vespa Notte. Notte is the latest addition of Vespa scooters in Nepal, which was introduced a few weeks ago in Nepal. Talking about the Notte, I think it is frankly the most beautiful Vespa until date. The Italian word for the night is “Notte”. Vespa Notte takes it home with the name, with blacked out everything. 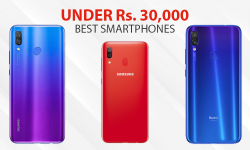 The Notte is available in the Nepali market at Rs. 2,59,946. The Vespa Notte draws power from the 125cc three-valve single-cylinder engine that generates 9.5PS at 7500rpm and 9.9Nm at 6000rpm. The power output of Notte is same when compared to its elder sibling VXL 125. 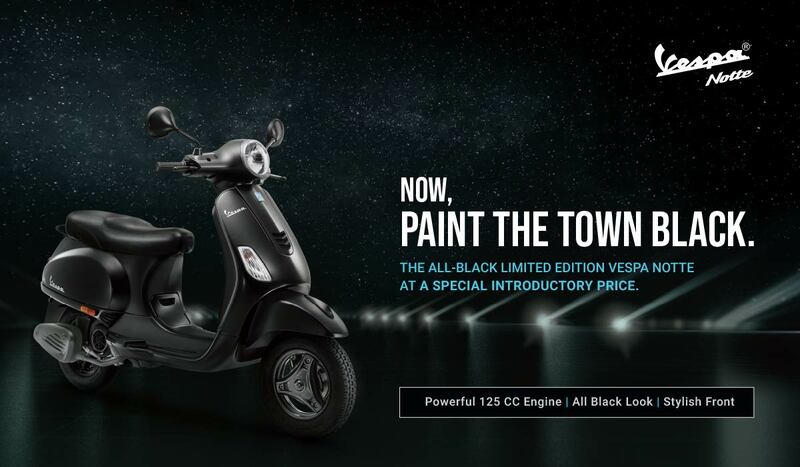 The entire bodywork of the Vespa Notte is cloaked in matte black. The Notte losses out on the digital odometer and the digital fuel gauge that the VXL is known for. Nevertheless, the Analog setup looks good on this retro classic beauty. The Notte lacks the Front Disc that is in the VXL but we do get the digital clock, which looks good. The Notte lacks the tubeless tyre, which is a downside of the scooter. Even the premium looking five-spoke alloy wheel is replaced with three-spoke alloy wheels for the Notte and we get 10-inch wheels on the Notte. The under seat storage is satisfactory and concealed storage up front is handy. The tail lamp along with the clear lens indicator looks good. People buy Vespa for their premium quality and retro classic look. Vespa is well received in the Nepali market, even if the price is a little steep people do buy it. The scooter is sure to turn some heads on the road. 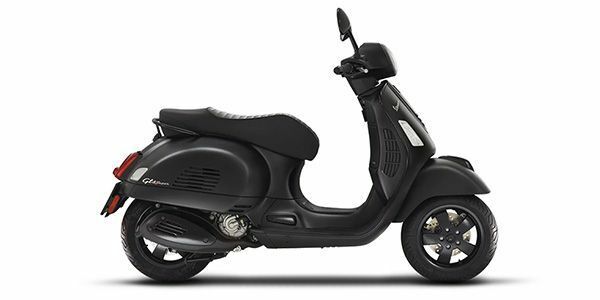 If Vespa is something you want to ride and do not want to overpay then I frankly think that the Vespa Notte will fulfill your Vespa desire. Will the Vespa Notte follow Vespa Legacy? Yes, of course, it will. The Notte like other Vespa is a classic beauty. 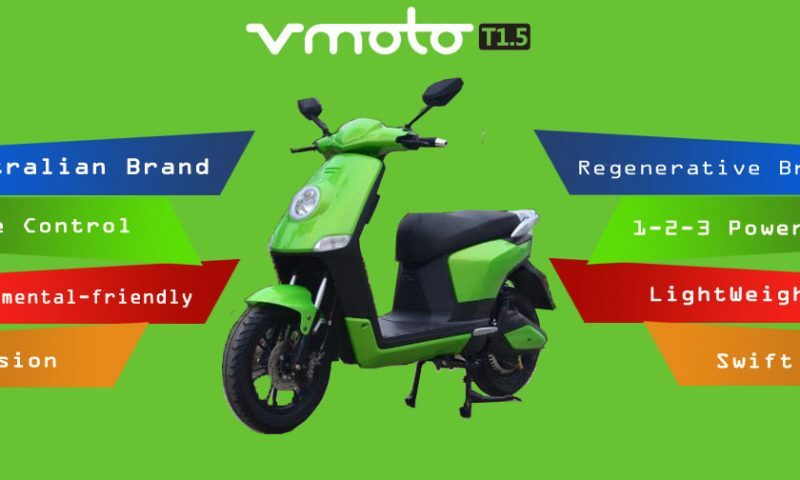 Even though it is a toned down version of the VXL 125, its style and look is going to be the major selling point. I personally like the Notte a lot, its matte finish, the headlamps and everything I cannot get enough of it. What are your thoughts on Vespa Notte? Will it be well received or not? 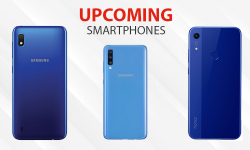 Do share your views in the comment section below.